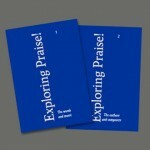 Exploring Praise! 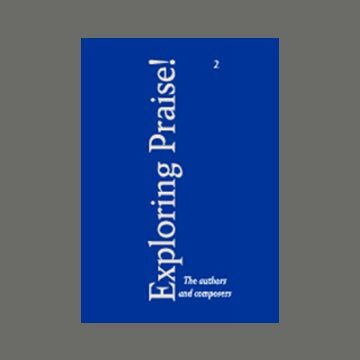 Two | Praise! 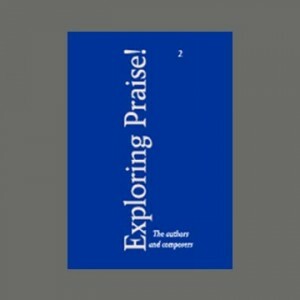 Compiled by Christopher Idle, this book is a further wonderful resource to accompany the Praise! Hymnbooks and Exploring Praise! One. You can order a copy of the book now for £15 including postage and packing.